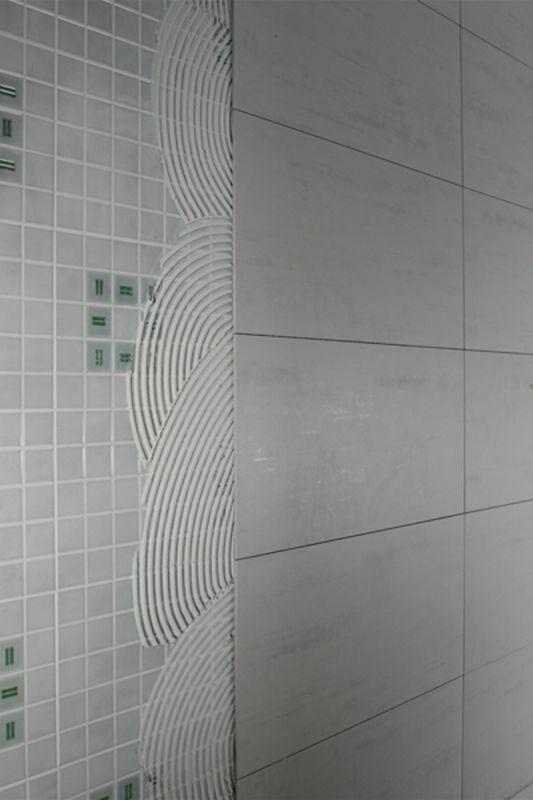 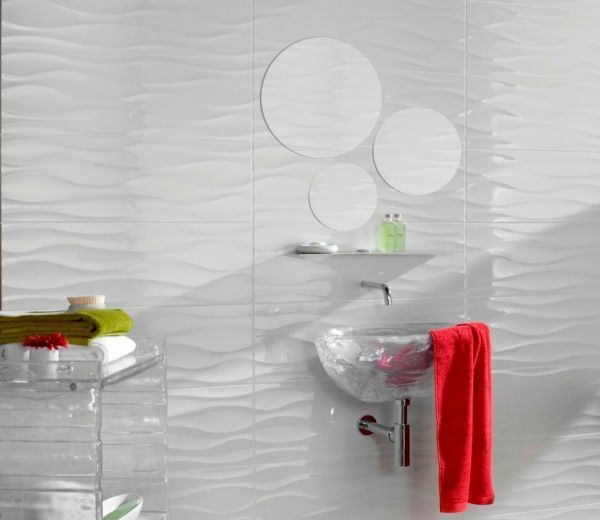 Latest bathroom wall tiles. 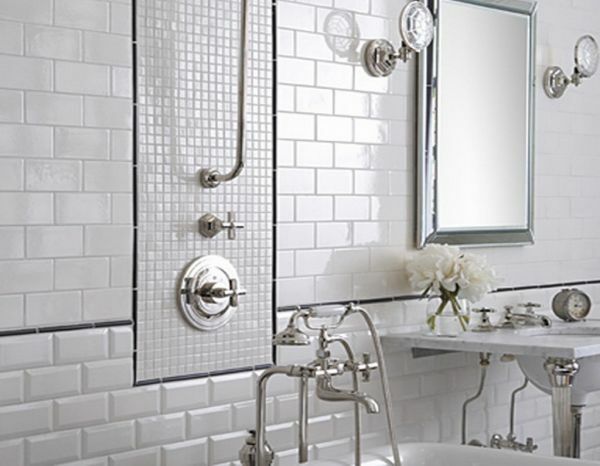 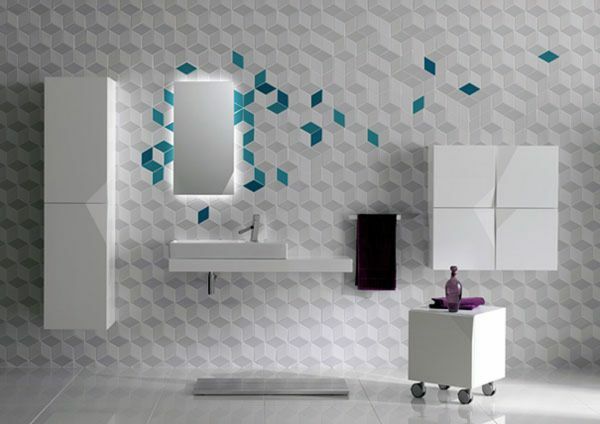 Take a look at these attractive latest bathroom wall, floor tiles design ideas which have managed to win hearts despite being small. 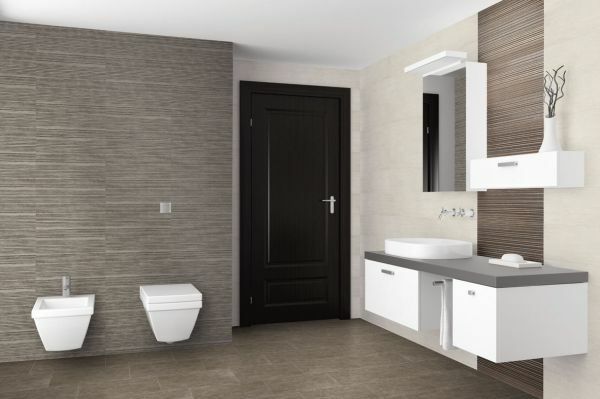 This modern bathroom uses a minimalist color scheme with white walls and shades of dark gray porcelain wall and floor tiles.